YAKITORI, translates from japanese to “grilled chicken” Yakitori is made with several bite-sized pieces of chicken meat, also served with vegetables. These days yakitori places also offer other meats like pork or sausage on bamboo skewers and grilled. We serve our japanese barbecue dipped in our special TARE, a sweet sauce made with mirin, sake, soy sauce and sugar. Each skewer is dipped in the Tare after grilling. 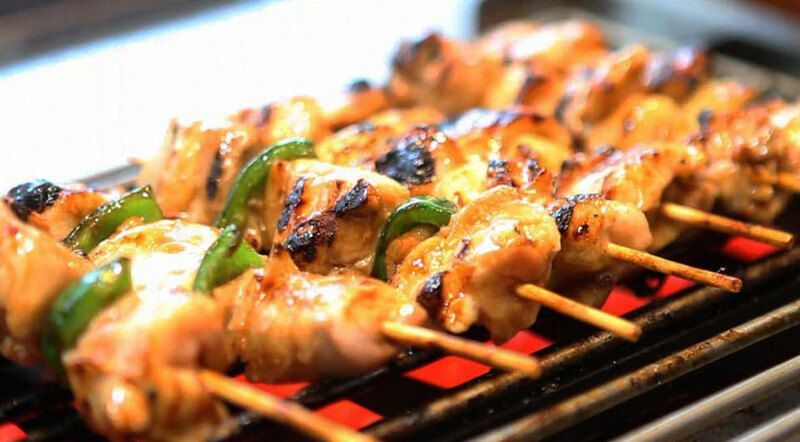 Yakitori One was created for the love of Japanese Barbecue. We wanted to create the best yakitori experience at the most affordable prices using only the best quality ingredients sourced locally and abroad. A few years in the making Yakitori One has been developed by a team of experienced japanese guys, all specialized in different areas of the food industry. We have formulated our own special sauce made of mirin, sake, soy sauce and sugar which is made and shipped to us by a leading japanese bottling company. Our skewered sticks are prepared in the central kitchen in temperature controlled rooms and vacuum sealed to ensure high quality consistent product. Once the sticks get delivered to our store we grill them to perfection right in front of our customers. To keep our standards high we have our own Quality Assurance team that will make sure we serve the best product to you. 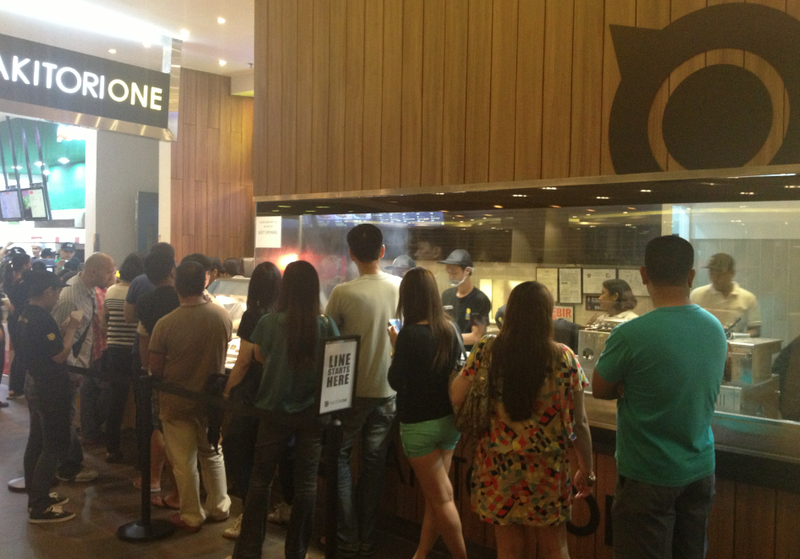 We hope to see you in line at our store soon!